Planning your next vacation? We'd be happy to help! "Sure feel lucky to have had Paradise Connections broker our trip!" Would you like a monohull sailboat, a catamaran, or a motor yacht? 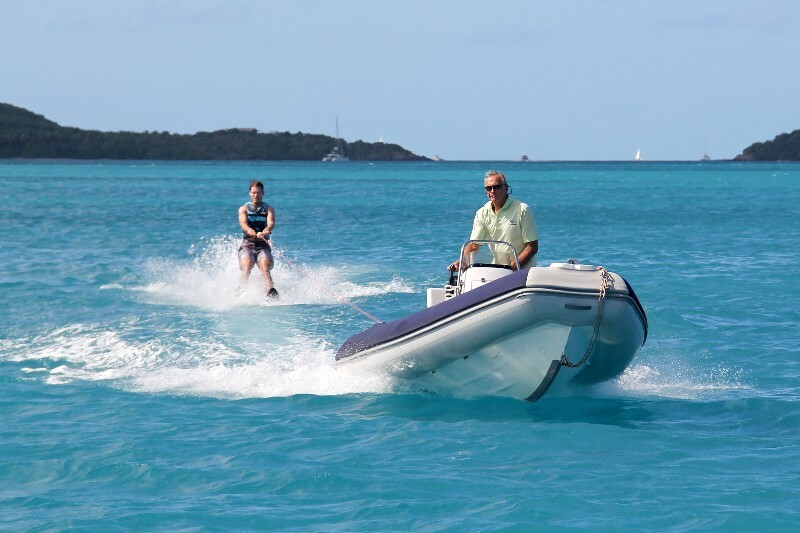 A quality, all-inclusive, crewed yacht charter vacation is an excellent value as it includes the boat, captain, chef, watertoys, meals, and standard bar. 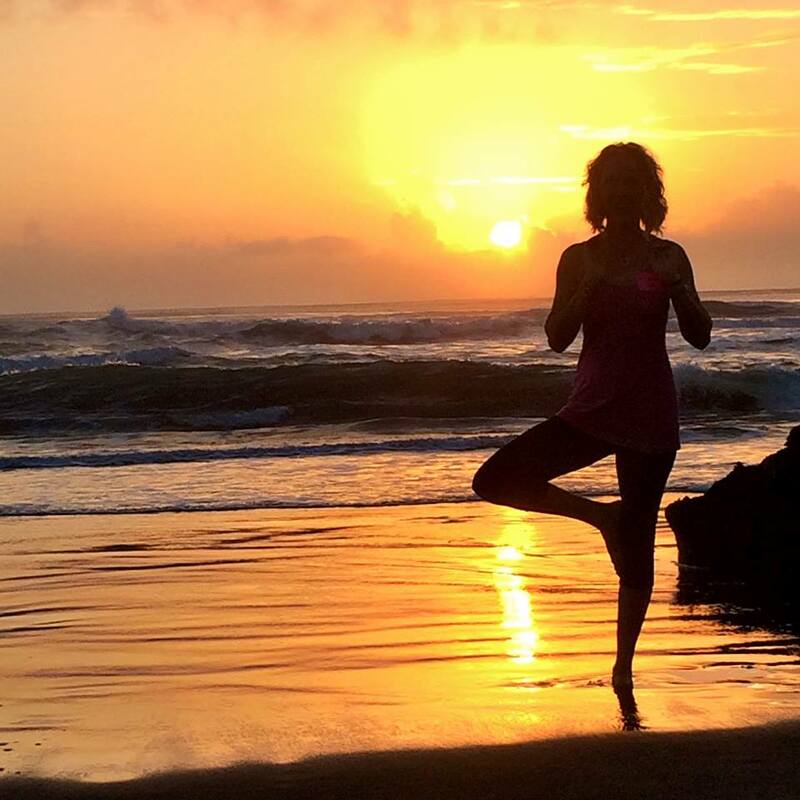 You have the freedom to do as much as you like where you like... try moving your hotel room to the next bay over! We are a bit different to other charter yacht brokers... 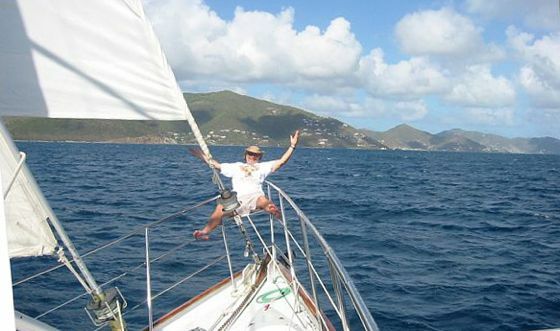 The crew of Paradise Connections (Bob, Sheila, Buffy & Willow) live in the Caribbean islands year round aboard our personal sail boat. We keep in touch with the boats and crews as they are our friends and neighbors. Please look around our web site and read various on-line brochures that you find interesting, send us an email or give us a call so we can help match your needs with the yacht best suited for you. We want you to enjoy our islands and return again soon. Thank you for visiting Paradise Connections Yacht Charters. TO ENTER OUR WEB SITE. ONE OF THE LINKS ABOVE. Are you interested in an adventure, fishing, photographic or eco-tourism trip in Alaska or the Pacific Northwest? Corporate events including group yacht vacations for incentives, team building meetings, seminar venues, base of operations for Cannes Festival events such as the Cannes Film Festival, Lions International Advertising Festival, Monaco Grand Prix, etc. How about something different? Go barging along the European waterways. A luxury canal barge cruise vacation in England (London / Thames), Scotland (Loch Ness), France (canal du midi, burgundy, provence, and other regions), Belgium, Italy, etc.. A wide variety of theme cruises are possible: family, art, antiques, wine, Chelsea flower show, Dutch tulips, cooking culinary cruises, wineries wine tasting cruises, hot air baloons, horse back riding, golfing on some super golf courses, bike tourism, etc. 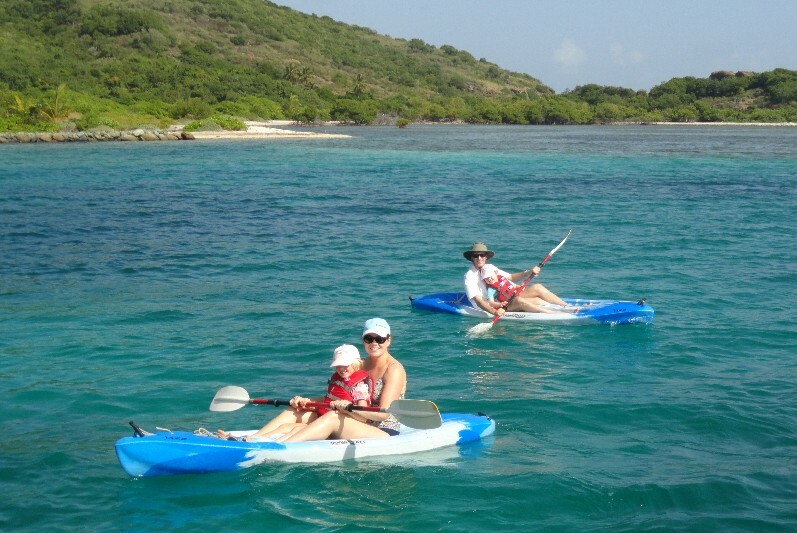 Yacht charter sailing vacations are one of the best ways to enjoy and experience the Caribbean. Come join us! Meet Bullwinkle (aka Mr.B)... Who was a valued member of the Paradise Connections team. We miss him greatly!. ALL ABOUT CANAL BARGE CHARTERS Blog. CLICK HERE for information about chartering a barging vacation holiday on a French barge on the canal du midi in the South of France, for example. Or perhaps, you'd like to cruise the Thames around London ??? Or maybe Scotland and visit Nessie in Loch Ness !! !